My flexible MLS search tools will help you find homes for sale in Ames, Ankeny, Boone, Ellsworth, Huxley, Jewell, Madrid, Nevada, Roland, Slater, and Story City, IA., available through my RE/MAX office. Wondering how much your Central Iowa home is worth? I can give you the answer. 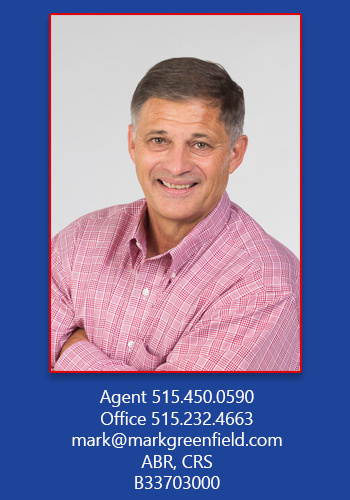 My many years of experience in Hamilton and Story County Real Estate will help you whether you’re buying or selling. Please fill out this simple contact form and I’ll be in touch with you as soon as I can. The map search feature below will show you single family homes in and around Ames. Use the drop-down menu to view lots & land, multifamily homes, or commercial properties. Zoom in for a better look, or click on a pin for more information on a property.